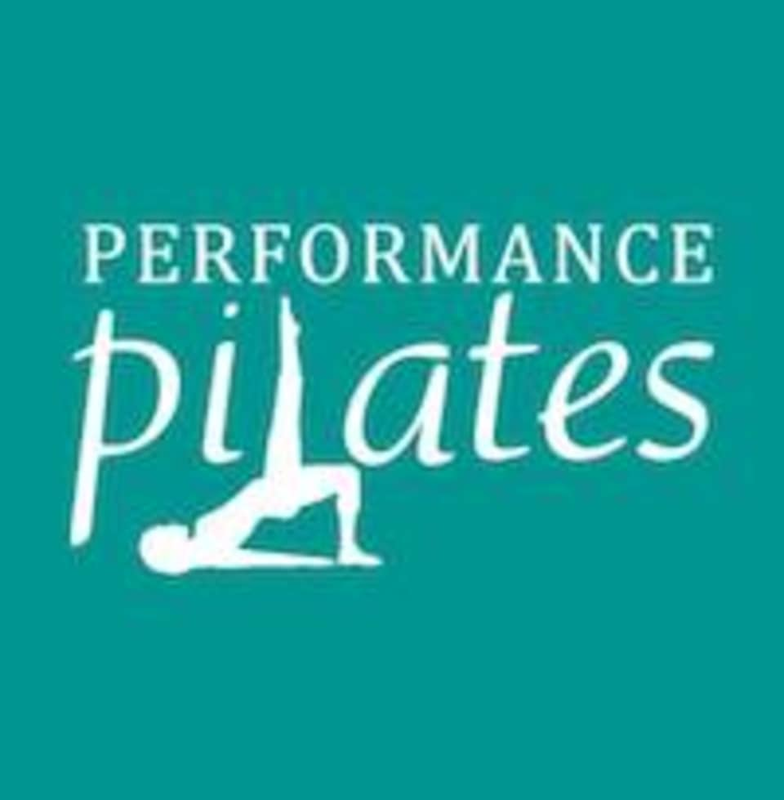 Start taking classes at Performance Pilates LLC and other studios! Led by a group of certified and experienced instructors, Performance Pilates is a leading destination for those who wish to reap the numerous benefits of Pilates. The health benefits of Pilates include improved flexibility, and increased muscle strength and tone, particularly of your abdominal muscles, lower back, hips and buttocks. Performance Pilates caters to individuals of all levels. Classes are held at 2690 Virginia Beach Blvd, in Virginia Beach, Virginia.